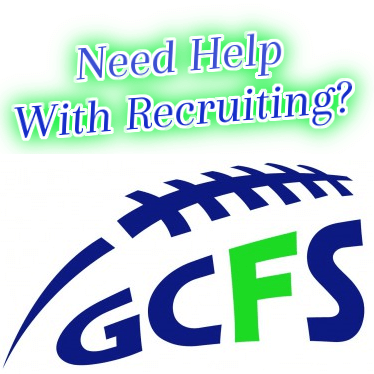 Every year productive prospects go unnoticed or are over-looked by colleges. This year Archbishop Murphy (Everett, Wa.) LB Sam Shober was one of the most productive players in the state of Washington and has been for the past two seasons. After putting up one of the highest SPARQ scores in the country during the NIKE combine circuit, Shober was getting attention from schools up and down the west coast and had Stanford showing quite a bit of interest, however things have slowed down as we’re now less than a month from Letter-of-Intent Day (February 1st), and Shober is still looking for a place to play his college football. Two areas where Shober isn’t waiting for things to happen is on the football field as well as in the classroom. He sports a 3.98 GPA and is on the student leadership (ASB) and hasn’t shied away from taking hard classes. When it came to the gridiron, Shober also was a beast starting both ways for the Wildcats for two straight years and earned All-League honors for his efforts both seasons. He totaled 70 tackles and five sacks as junior in 2010, and followed that up by racking up over 100 tackles and six sacks as a senior in 2011. He helped lead his team to the 2A State Championship Game where they lost in a heart-breaker 17-16 to rival Lynden. Shober is also a dual-sport athlete in addition to his other extra curricular activies. We will have more from Shober in the coming weeks as he gets closer to Signing Day.